necessary for residents to lead healthy lives. 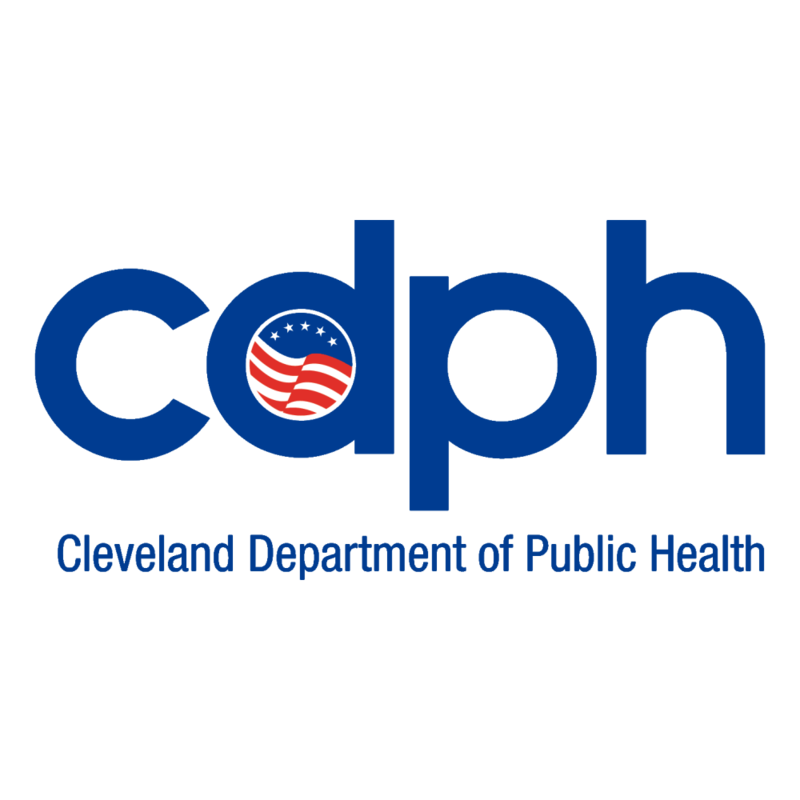 The mission of the Healthy Neighborhoods Committee is to create the conditions in Cleveland's neighborhoods where people have equitable access to resources and opportunities to lead healthy lives. Where you live, work, learn, worship, play, and grow affects your health. Get to know your neighborhood today! The Healthy Neighborhoods Committee is focusing on messaging around how the conditions of Cleveland's neighborhoods impact those who live there, with a current focus on Infant Mortality. They are in the process of filming and producing a short film, Toxic, that seeks to point out the social, economic and environmental conditions that can affect the premature birth outcomes in Cleveland. This film will be accompanied by guides for healthcare providers and residents to share discussions and calls to action. Stay tuned for more about this work! In the meantime, check out the committee’s first animated short. Did you know Cleveland has 34 neighborhoods! That means there are 34 communities that make up our Cleveland community, and 34 places where we can work to create positive, healthy change! The Center for Community Solutions has created neighborhood profiles for each, where you can learn more about each neighborhood. You can discover things such as employment rates, income levels, demographics, poverty levels, and more! Develop messaging that illuminates social determinants and their impact on place and health. Develop and implement a formal approach for integrating health and equity into the neighborhood engagement process. Fill out the contact form below to get in touch with Takasha.